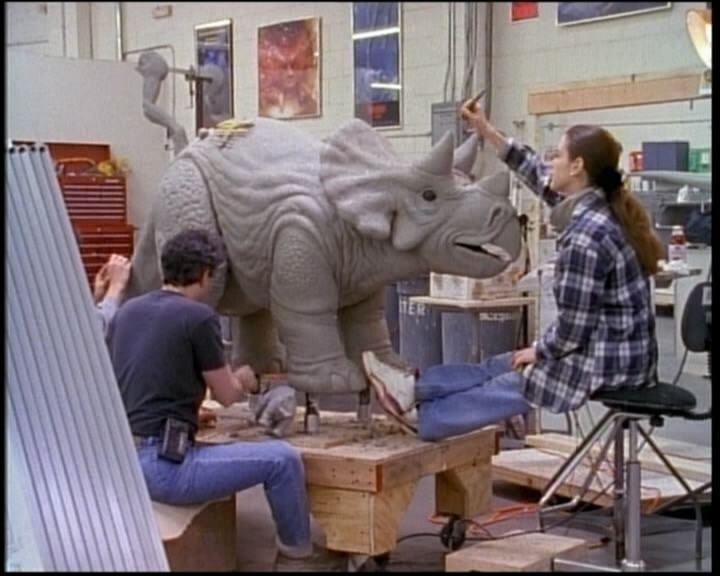 An animatronic of a juvenile Triceratops was created by Stan Winston Studios for the first Jurassic Park film, along with a sick adult Triceratops. 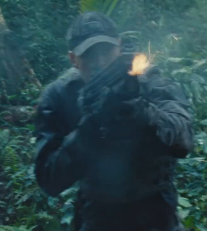 The scene in which it interacted with Lex, however, never made it into the film. 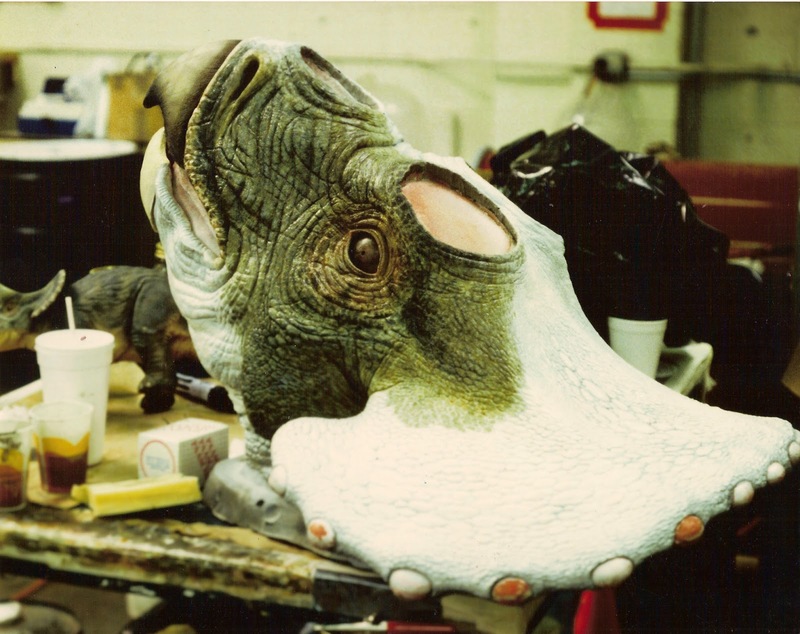 The animatronic made its debut in The Lost World: Jurassic Park as a juvenile Triceratops captured by InGen on Isla Sorna to bring to Jurassic Park: San Diego. 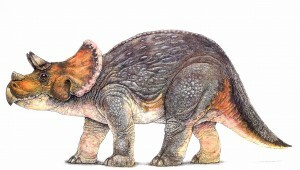 The juvenile Triceratops was originally designed by artist Mark “Crash” McCreery of Stan Winston Studios. Artist Shannon Shea painted the animatronic.